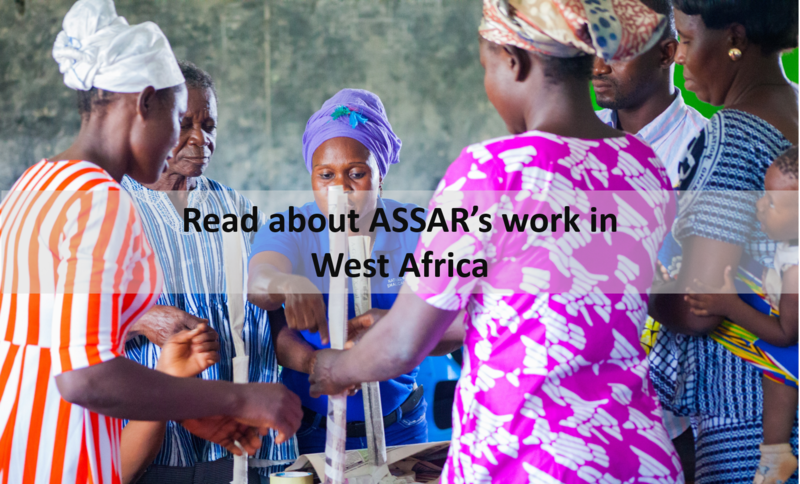 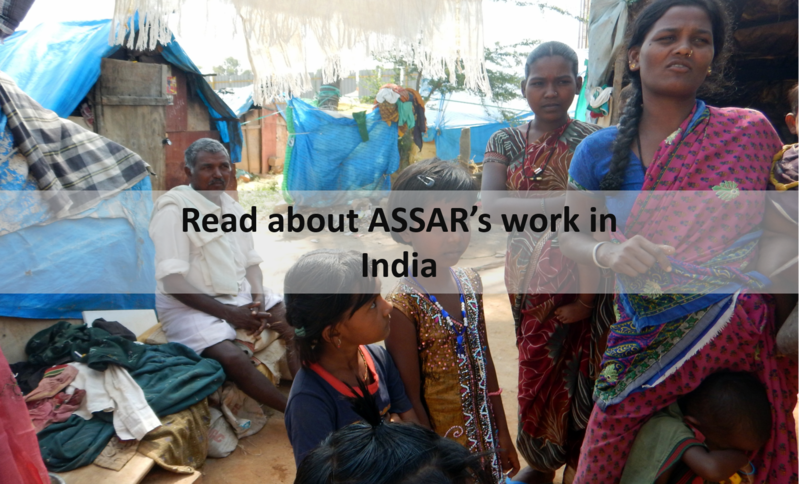 ASSAR worked in a coordinated manner across seven countries in the semi-arid regions of India, East Africa, Southern Africa and West Africa. 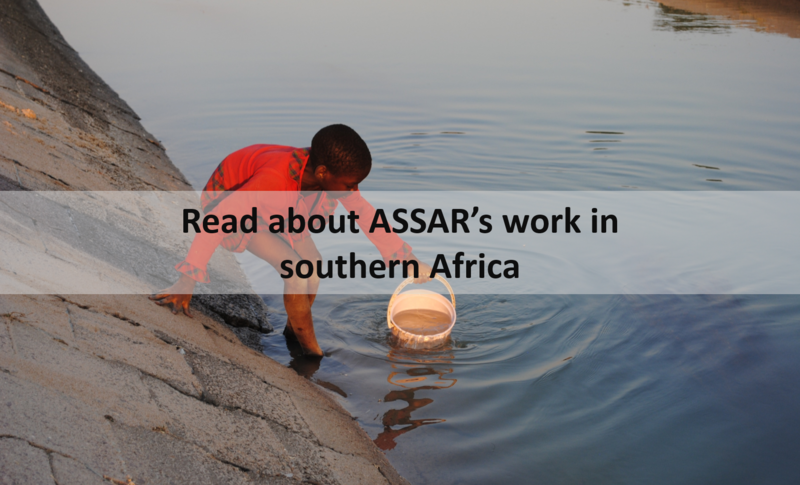 Each of ASSAR’s research teams focused their case-study based investigations on regionally-relevant, socio-ecological risks and dynamics that related centrally to livelihood transitions, and access, use, and management of land and water resources. 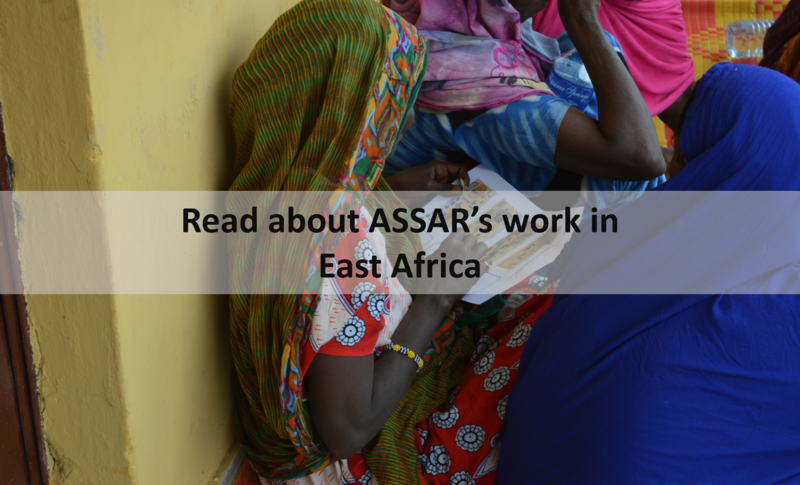 The teams worked in a coordinated manner to enable ASSAR to develop a systemic understanding of the processes and factors that impede adaptation and cause vulnerability to persist.